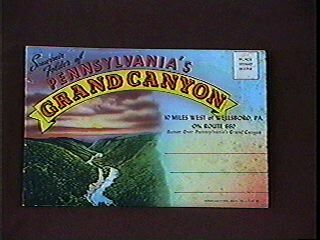 (47) TRAVEL: Pennsylvania's Grand Canyon-Condition: Very Good- Some discoloration of outside folder, inside pictures in Excellent condition.- Foldout folder, color tinted pictures. Circa 1920's. 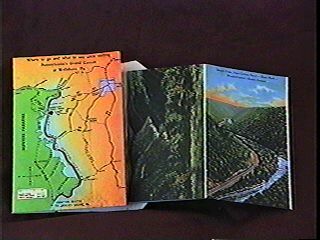 Price: $8.00 + shipping.